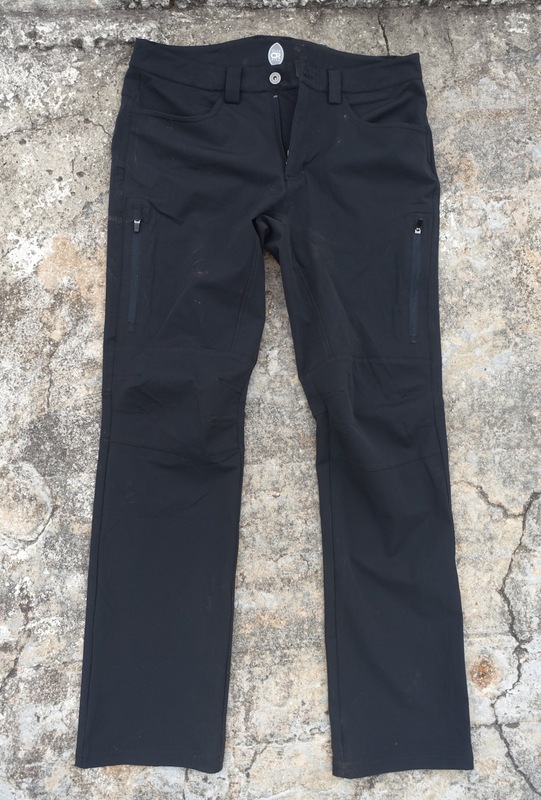 Club Ride bills the Revolution Soft Shell pant as a good choice for keeping warm and dry on the trail. I checked out a pair this winter, and here’s what I found. The Revolution pants feature a nylon and polyester fabric blend with 10% spandex content, which makes them surprisingly stretchy. Combined with the articulated knee, they are comfortable and move with ease when pedaling or just walking around. I can say the pants are warm enough at temperatures in the low 40s and upper 30s, and still comfortable up to the lower 60s. They do a decent job blocking the wind and water as well. 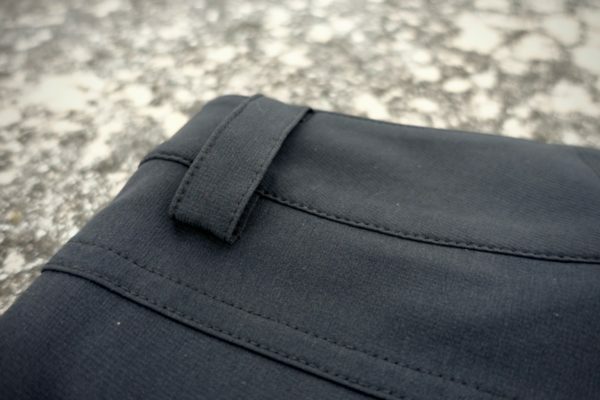 Starting at the top, the pants use a sturdy button closure and a zippered fly. The wide belt loops are a nice touch since the pants don’t have any sort or elastic or built-in cinchers. I tested a size medium which is spot on according to the Club Ride size chart, but when worn over a bib chamois I need a belt to keep the pants from sliding down. 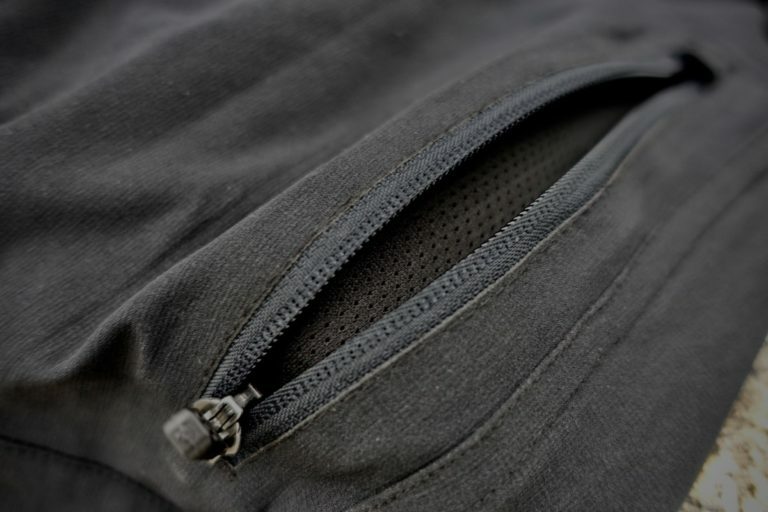 There are two open, hand-warming pockets at the front, and two open seat pockets on the rear. 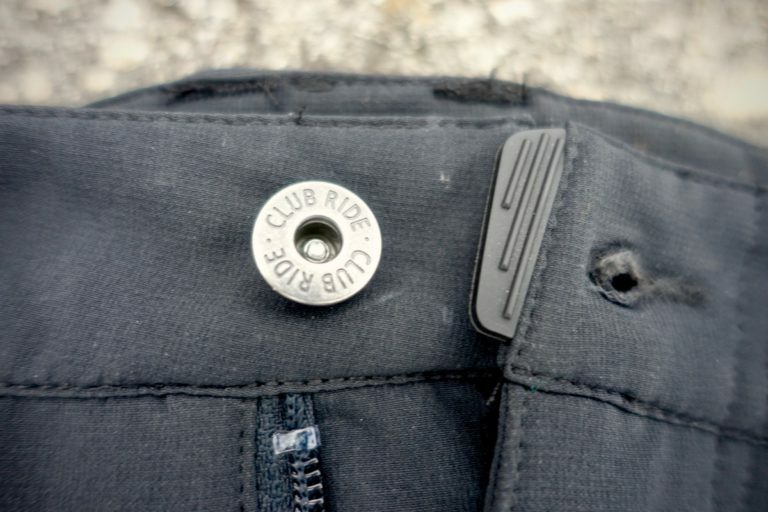 Club Ride also includes two zippered pockets on the thigh which are large enough to fit a plus-size smartphone. 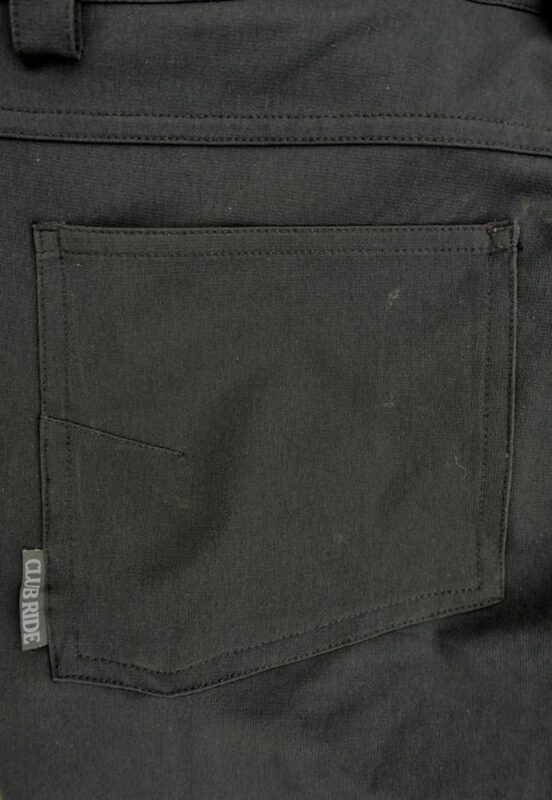 These pockets double as ventilation when opened up. Right side leg, rolled up to reveal reflective piping. 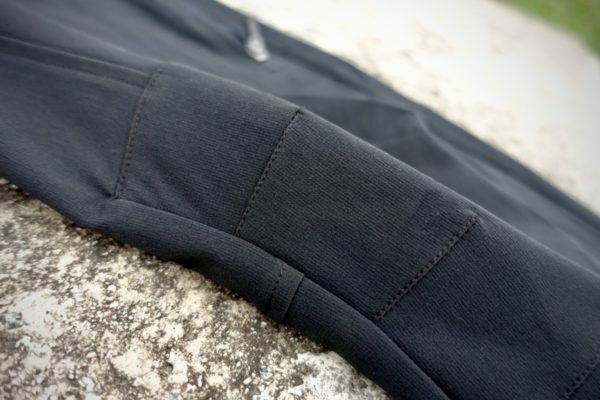 Overall, the pants cut a fairly slim profile with a straight leg down to the cuff. This results in a nice clean look off the bike, but the drive-side cuff is in serious danger of being sucked into the crank unless it’s rolled up or battened down with a velcro wrap. The designers clearly anticipated that wearers would indeed roll up the right cuff for riding, so the pants have reflective piping on the inside of the pant leg at the bottom. On the women’s side, Club Ride offers the Imogene pant which appears to fill a similar role, but adds a more tapered leg with zippered cuffs. 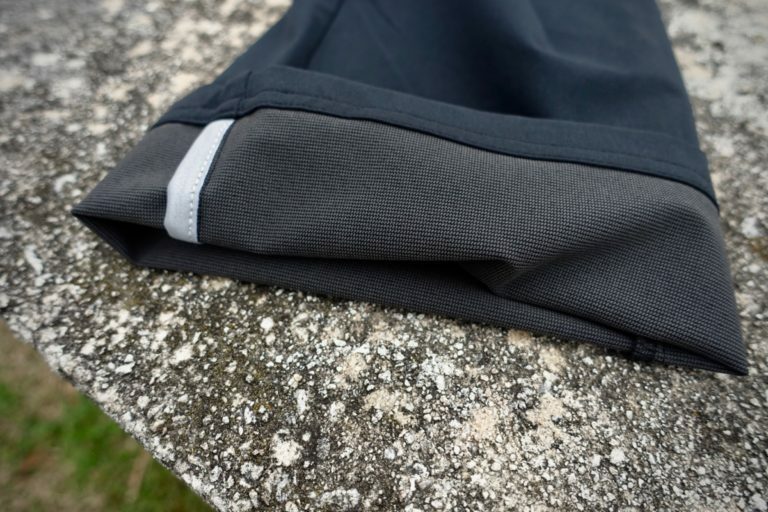 I find the Club Ride Revolution Soft Shell pants nicely fill the gap between shorts and full-on insulated pants and tights for fall and winter riding. Whether you've got chronic wrist problems or you're just recovering from surgery, the Mobius X8 wrist brace is a clever, comfortable and non-invasive way to get you back on your bike. Michelin's Wild Enduro tires were designed for riding fast through rough terrain.